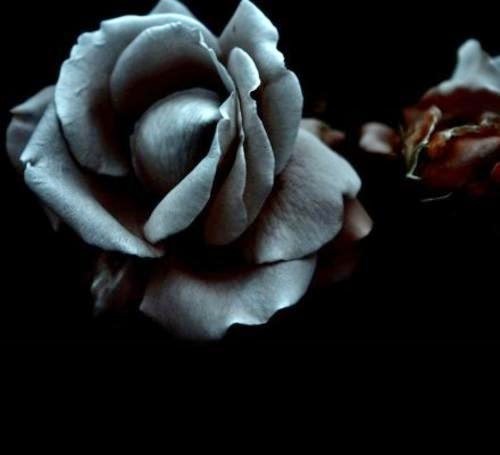 Black flowers are a great way to compose and send different kinds of messages, sometimes they represent problems or sadness, it really depends on the way you elaborate the message, the moment when you send it and even more important, the person who receives it. 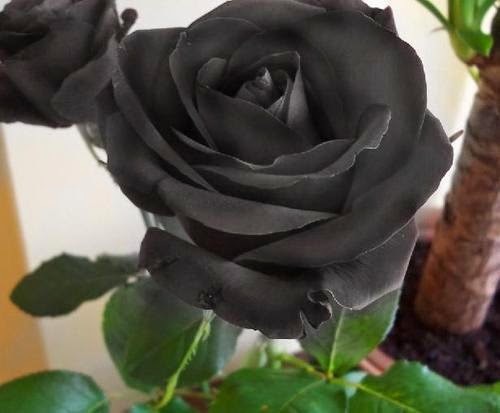 In this post you are going to find an interesting selection of photos and drawings of black flowers that you can use to surprise that special person. 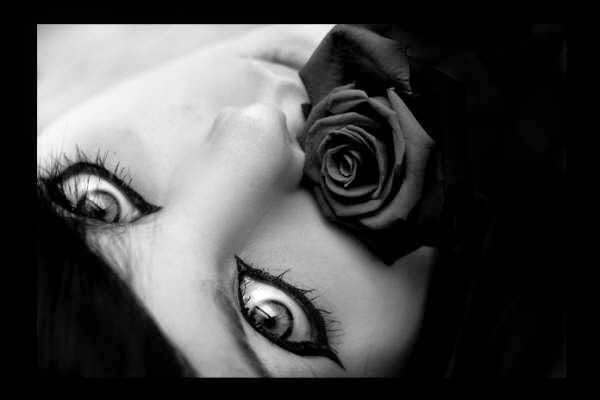 In this image we have a black rose on a mysterious woman's mouth. A drawing with a black flower bleeding. 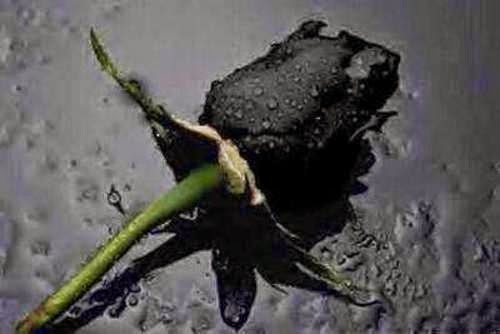 An expressive and sad black rose in bud. 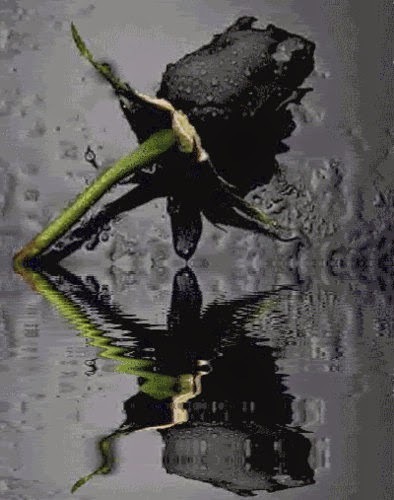 This image is similar to the last one, but in this the rose is in the water. 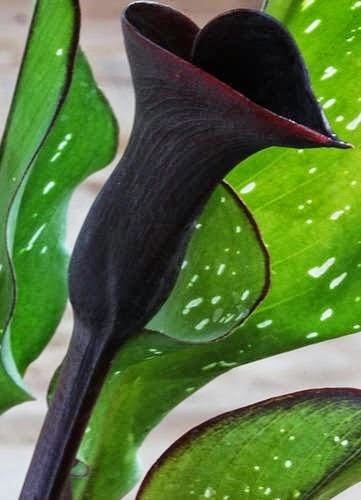 A beautiful image of a black flower, a black Calla Lily. 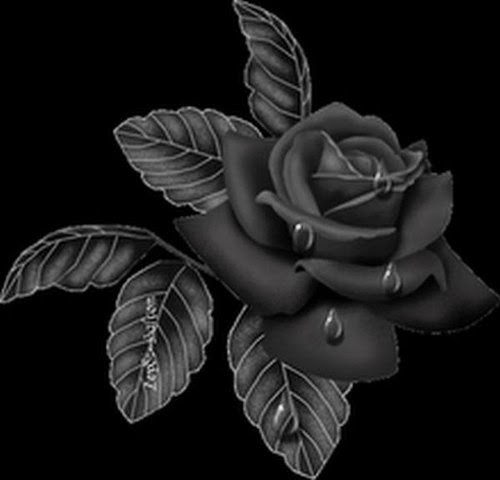 Stunning roses in black in contrast with green leaves. 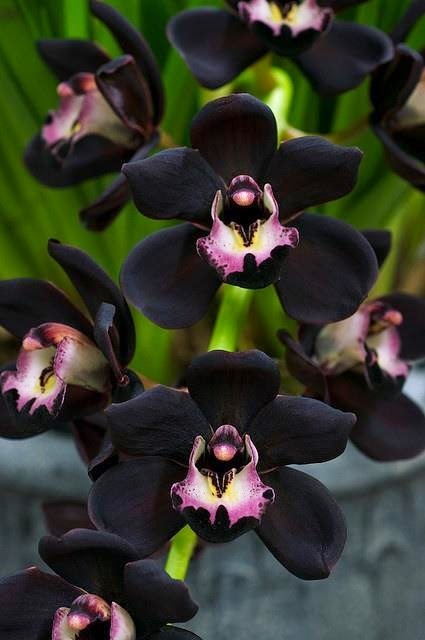 Exotic and beautiful black flowers. 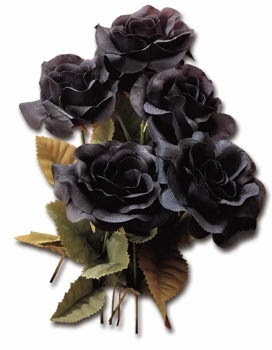 A bouquet of black flowers, specifically roses. 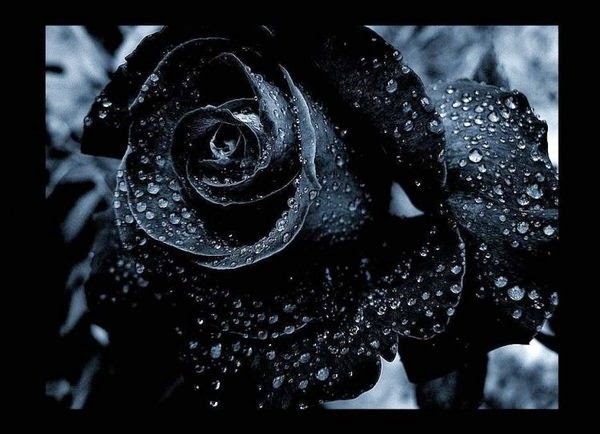 Black flowers with water drops. 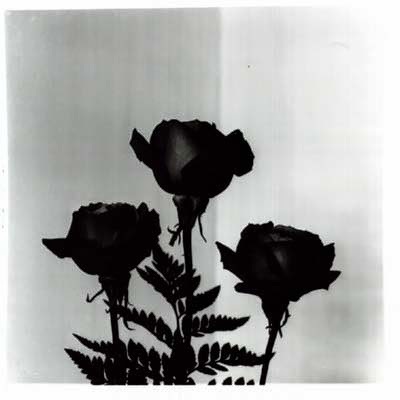 An image in black and white with three particular roses. Light gray flowers on a black background.